Event tickets and raffle tickets are affordable marketing tools for any event or performance. Printing your tickets in full color on cardstock will give your event the leading edge. At SLB, we have several standard sizes and quantity options to choose from or you can design a ticket to many different sizes if we will be producing the job on our digital presses. Your raffle tickets and event ticket printing choices can affect your customers’ decision to attend your event! Custom printed event tickets are promotional materials that your patrons will also want to keep as a memento of the occasion! SLB Printing can provide you with event tickets that you’ll be proud to use for what ever type of event you are putting on. We print event and raffle tickes on sturdy lightweight or heavy card stocks. SLB offers full color event tickets using either digital or offset printing processes. Your choice of offset or digital printing depends on the quantity of tickets you need and how much time you have available for production. When you need short run, low cost event tickets with a quick turnaround, digital is the best choice. Offset printing is a great, cost effective solution for printing event tickets in large quantities. 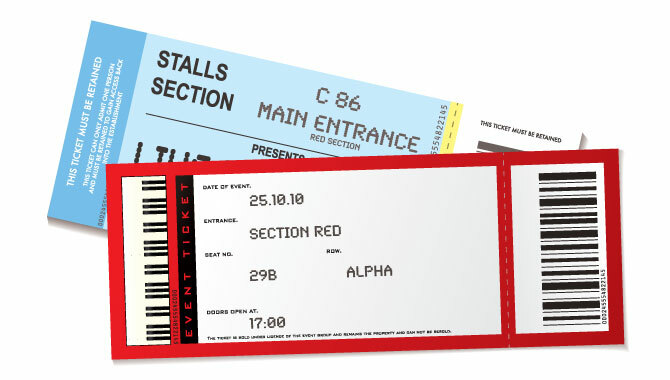 We are able to print event tickets on gloss or matte stock and with numbers in multiple positions and perforations for stubs. We can also number your tickets in sequence using variable data technology. 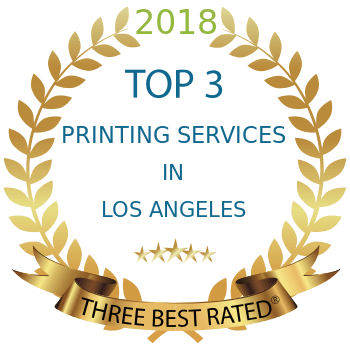 Variable data printing is the process of utilizing software to insert information from your database or mailing list into the content of any printed marketing material. Download our Event Tickets Print Templates here. Available for pick up before 4:30 p.m. daily. Shipping by SLB delivery truck. Same Day Production: Digital production on custom sizes with numbering.We have 1 pre-made cut stock available to meet your same day Event Ticket needs in limited quantities. Call ahead to find out what stocks and quantities are currently in inventory to meet your same day production needs.